Tree Removal Service: If you are looking for a reputable, professional, Fully Licensed, Bonded and Insured tree service company, then you have come to the right place! We are well known throughout Northern NJ for our quality work and our quick response. 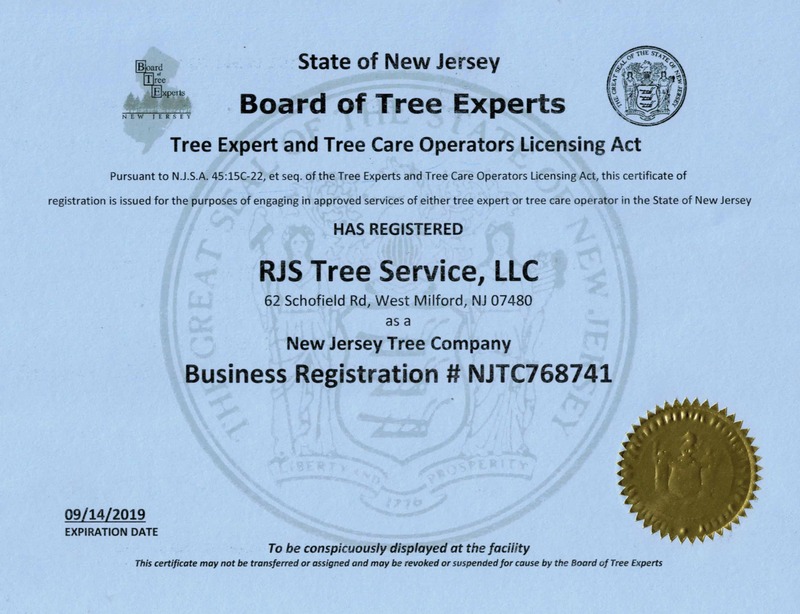 RJS Tree Service ensures the highest tree care standard for our customers and promises to put your needs first. 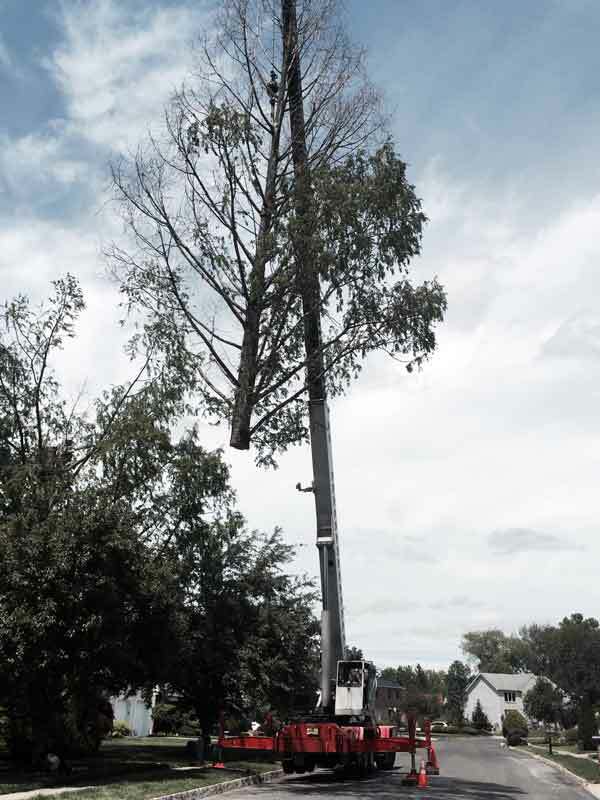 Your trees and property are in the hands of well trained, and qualified tree care professionals. Our estimators have years of experience in the tree care business and can evaluate your trees and make recommendations with confidence. We also provide many tree services to ensure your trees will live a long healthy life. A tree is a thing of beauty. A healthy, well-tended tree gives you shade, privacy and is just good for the soul. Bergen County: Mahwah, Oakland, Franklin Lakes, Wyckoff. Morris County: Riverdale, Kinnelon, Smoke Rise, Butler, Pompton Plains, Pequannock. Passaic County: Pompton Lakes, Wayne, Bloomingdale, Haskell, Ringwood, West Milford, Hewitt, Newfoundland. Sussex County: Franklin, Hamburg, Vernon, Sparta, Augusta, Hardyston, Ogdensburg, Stockholm, Highland Lakes.